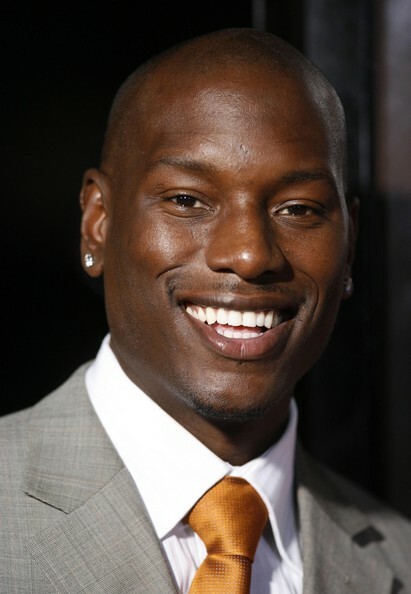 *Tyrese is ready to get back to the recording studio and has signed a deal with Alicia Keys’ former manager Jeff Robinson and MBK Entertainment. It’s been nearly five years since the chocolate love song singer released anything. His first and only album, “Alter Ego” is basically the last bit of “newness” fans can get from him. He’s also working on a book, “How to Get Out of Your Own Way” due out April 7. Previous ArticleBET’s ‘Rip The Runway’ still the Hippest Runway Show on Earth!